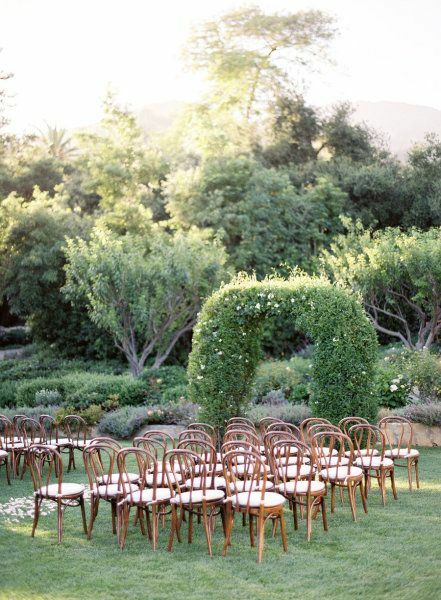 There is so many ways you can style with Bentwood Chairs for your wedding. 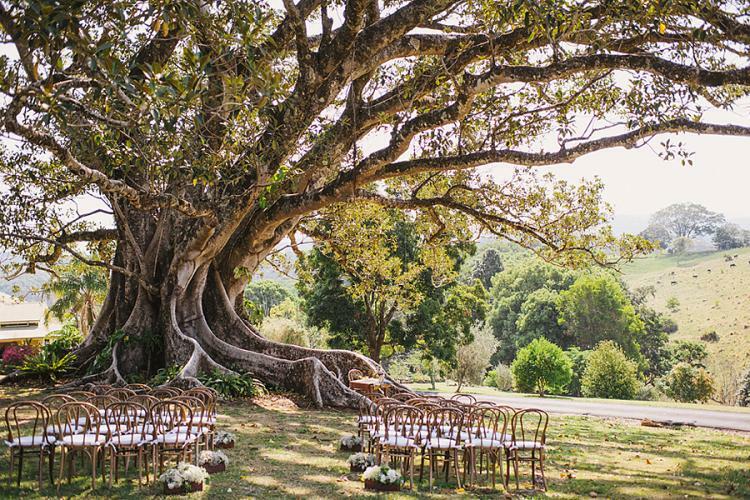 Either it is just for your ceremony, reception or both, it will create a more eco, romantic old world or vintage feel to your day. Someone once told me that there is a market in Perth for contemporary furniture hire and the bentwood chair is one item that we see as contemporary from what’s old back to new again! The Bentwood chair comes in different shapes and colour. You also have a choice to include seat cushions or without. 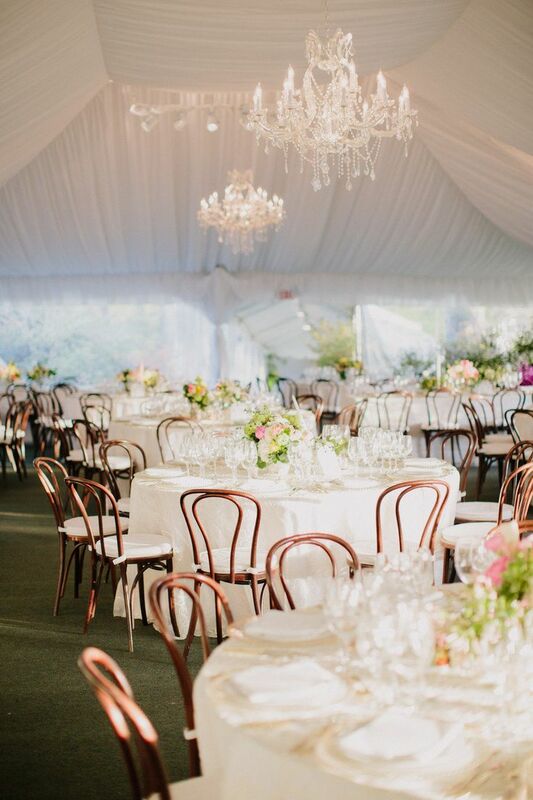 At Wedding Day Flair, we offer beautiful brown bentwood chairs for hire with attachable cushions. 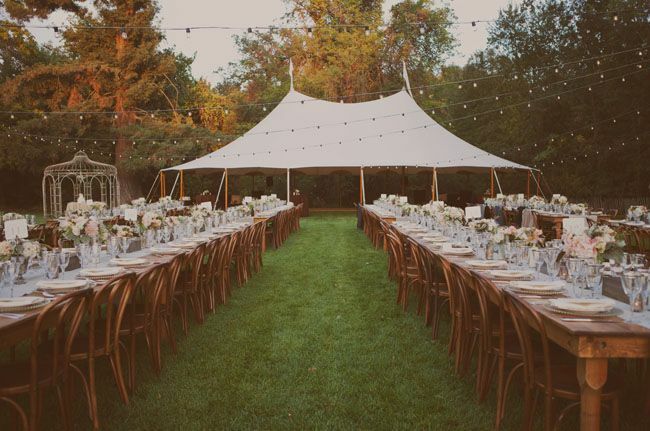 Here are some wedding inspirations when styling with brown Bentwood Chairs.